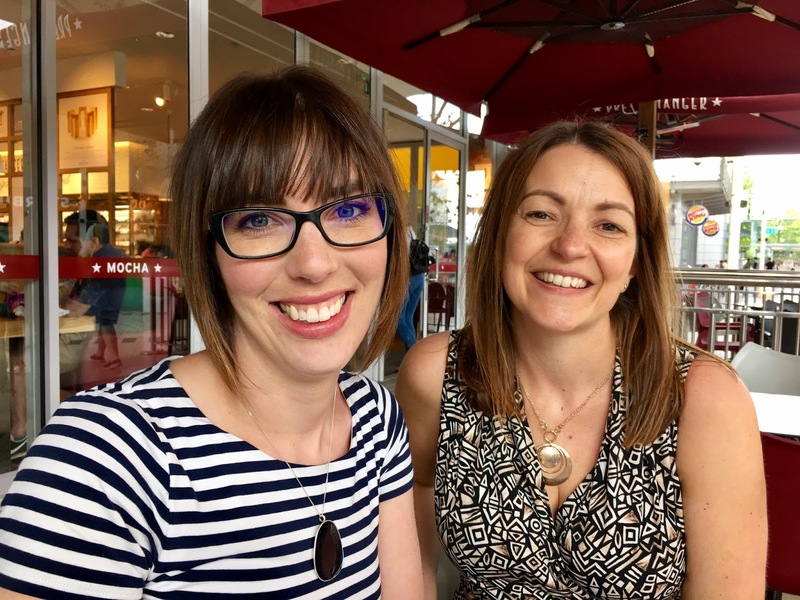 My ever popularLunch with Lizzi posts are a great way to share with you fabulous women, doing fabulous work. Hayley, tell my readers a little bit about yourself? I am based in north Nottingham, near Sherwood Forest. I am a Personal Stylist helping women solve their outfit and wardrobe dilemmas. What’s been your journey so far? I originally worked as a Solicitor for 10 years before having my son in 2013, after reassessing my work situation, I decided to retrain to do something that I love. Having experienced a colour analysis as a teenager I knew I wanted to share this gift with other women to give them confidence and clarity with their clothing choices. What is a typical week for you? I work two days a week around my son. Each week varies, I regularly attend networking meetings, visit client’s homes for wardrobe consultations or go personal shopping with them. The last few weeks have been busy with meetings and presentations. Tell us about the services your business offers? Clients enlist me because they want the knowledge and assistance to create outfits that suit them, that they love and they can wear. I realised quite early on in my business that the magic for my clients happens in their wardrobe, when they can apply colour and shape advice to their existing pieces, finding out what works or does not and why. I look to rework their existing clothes, identify and suggest new pieces which will complement and expand their current outfits, whether this is by me signposting brands and pieces for the client’s to explore themselves or by accompanying them on a personal shop where I do all the legwork! What’s the best thing about your work? The confidence that my clients have once they have discovered what suits them and why. Whilst I was in the changing room with one of the first client’s I ever shopped with, she exclaimed, ‘I am so happy, I never thought I would ever look like this!’ there may have even been a watery eye! That was the best feeling! What’s the one task you wish you didn’t have to do? Accounts! Probably the same for every self-employed person but it must be done! Ohh I have a few depending on the occasion! I recently bought some patterned relaxed summer trousers from Juicy Couture (I thought they only did velour tracksuits!) from Bicester Village for £30. I love the colours and patterns in them- in fact I loved them so much I didn’t check the washing instructions, they turn out to be 100% silk and dry clean only. I’m hoping they survive a cold machine wash! Depends on where I’m going! Usually my purse, phone, Clinique chubby stick, tissues, baby wipes (for the boy! ), a drink, business cards, mints. What’s your favourite bit of jewellery and why? I’m a bit sentimental, so engagement and wedding bands always make me smile. Costume jewellery wise, a bracelet with ‘S’ on from my son and a necklace from Wolf and Moon that goes with everything! She Means Business by Carrie Green. I can’t actually remember! My mums just bought La la Land on DVD for us to watch together as we missed it at the cinema. What family fun activities do you do at the weekend? We often visit family, go to a country park, anything to keep the boy occupied! I’m not sure I’ve quite got it right yet, but I make sure I prioritise my son over work. I’m not very good at that and something I’m working on! But in the past I have loved to knit and need to get back on it! I like to shop around and it really differs depending on the season, but always on the High Street. At the moment, Warehouse have got some nice summer stuff and I am coveting a dress from French Connection and a jumpsuit from White Stuff. I also love discovering new brands, I recently found a new Spanish shoe company called Verbenas, so comfy! What tips do you have for busy working mums? There is so much to juggle, you can’t be all things to all people so just do the best you can! You recently went on the radio to talk about beachwear, tell us about this experience and what tips did you offer? 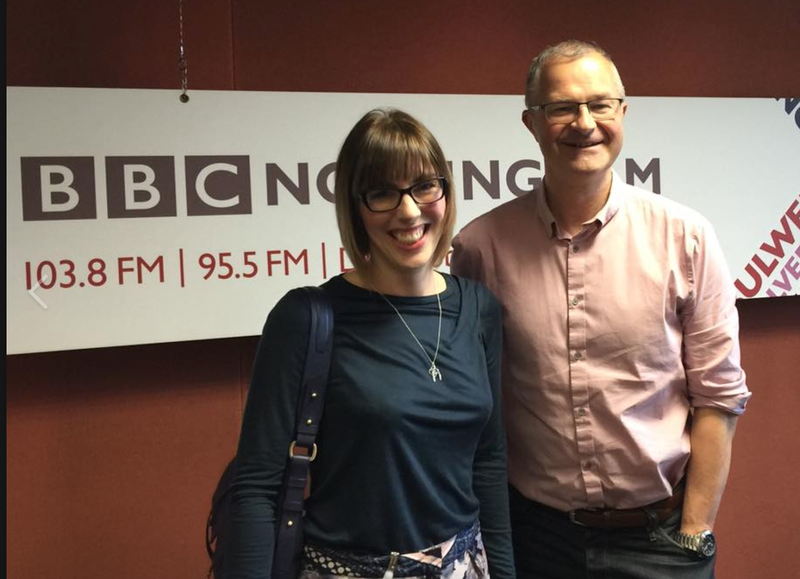 It was the second time I had been invited onto the show and it always goes really quick! I was asked to concentrate on advice for swimwear for different body shapes, so gave some general tips about balancing proportions and where I had found good affordable brands for different shapes. When I had finished, some of the editors had my suggestions up on their screen to shop! Now don’t take too long to think about these! Book or Kindle? – iBook! To find out more about Hayley Eleanor, check her out on her website, the photos she likes to take on instagram or her favourite Facebook. 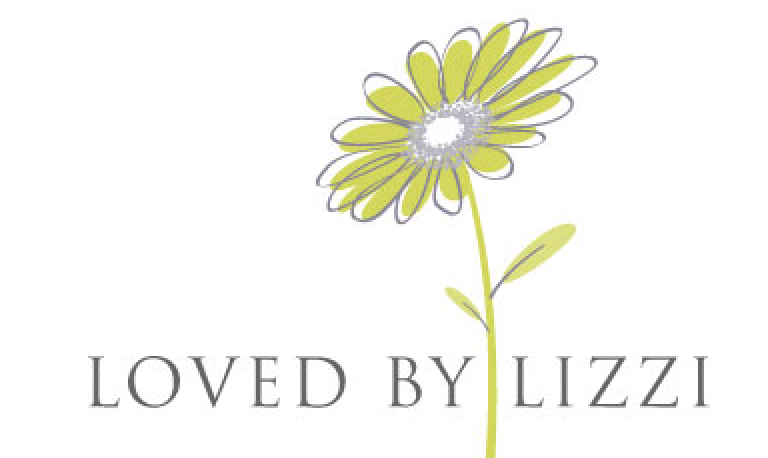 The post Lunch with Lizzi – Hayley Eleanor was on Loved by Lizzi first.